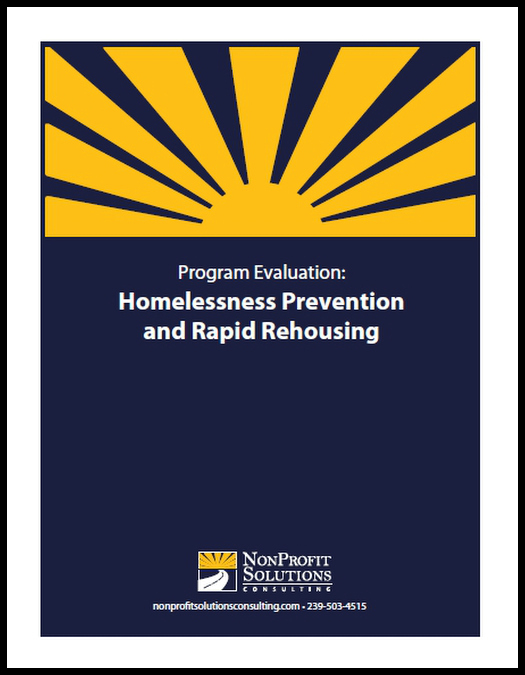 To what extent is the program achieving its objectives of preventing homelessness and rapidly re-housing clients? To what extent is the program working to solve the problem of homelessness in Collier County? What is the financial state of the program? Is this the right model? How does the program compare to other models? 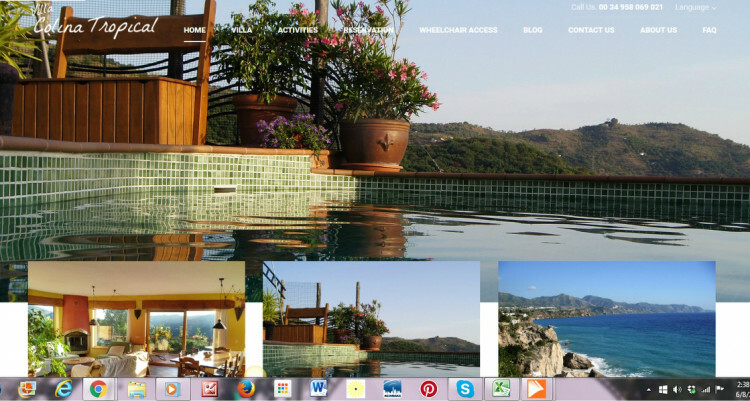 What is the program like for clients who go through the program? 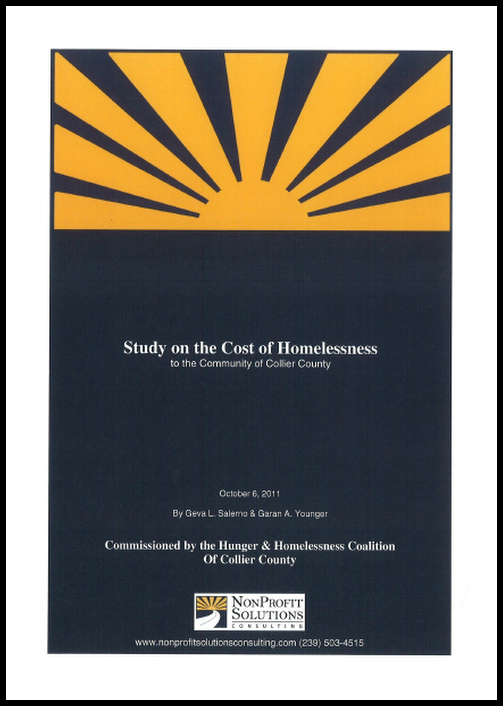 This study was commissioned by the Hunger & Homelessness Coalition of Collier County to test the theory that the current reactive, short-term, emergency-centered approach to managing homelessness is in actuality much more expensive than providing longer-term housing to people who become homeless. Secondarily, humanizing homelessness in Collier County and putting a face on the issue, was also an objective. This report combines both concerns utilizing objective and subjective data. The results were startling even to those who serve the homeless on a daily basis. We found that under the current system, it is five times more expensive to manage homelessness related expenses than to just provide housing to individuals and families without a home. By changing the way homelessness is currently managed, the community could save up to $8 million per year. 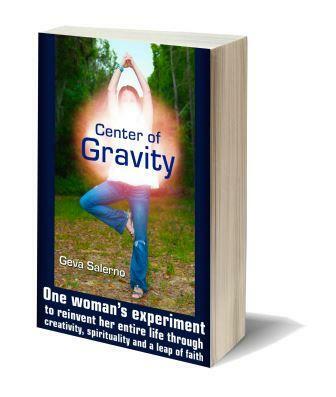 After finding herself overworked, divorced and obsessed with achieving society’s vision of the perfect life, unhappy Southwest Florida businesswoman Geva Salerno takes a leap of faith and conducts an experiment. For one year, she challenges herself to step outside her preconceived ideas about life in order to reclaim her true self. This means no dating for 12 months… no more thinking about men, period! Step by step, she dives into the difficult process of dismantling her false life and slowly building a more authentic, creative and fulfilling one. Can she survive in this unique and unfamiliar world unfolding around her? Will Geva give up on the experiment and return to her old life? And how will her discoveries affect the lives of millions of women around the world? This is a sample grant that was submitted to a foundation. I have personally written or supervised the submission of over 200 grants, which resulted in close to $6 million in funding. 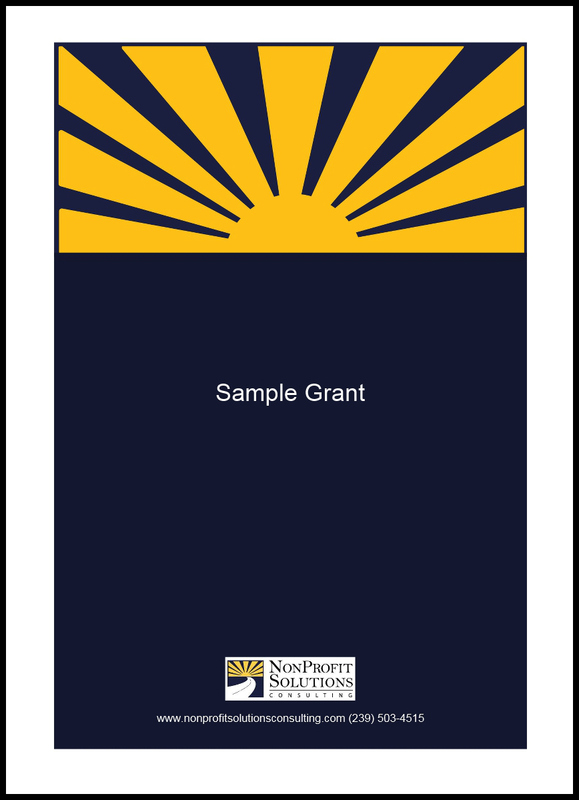 In addition to writing the grants, I have managed entire grant writing programs for nonprofits and coordinated teams in writing grants. I have written just about every kind of grant, including private and public foundations, local and government grants. The industry average success rate for grant writing is 10%. My success rate is around 40%. This guide provides the inspiration and guidance that women over 40 need to redefine their lives. 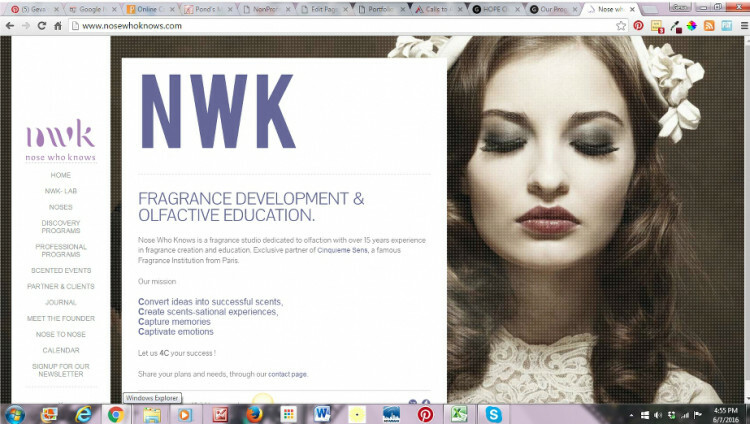 All writing and graphic design were done by Geva Salerno. 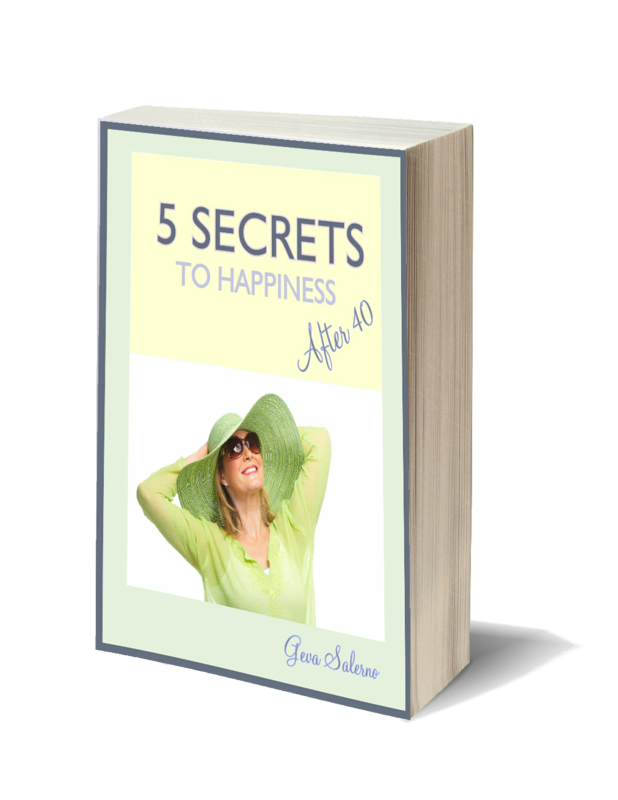 The guide explores 5 key ingredients to a happy life over 40. Anyone can either reinvent their life or make simple shifts in focus to create a profound change. The guide shows how to do it in easy to understand language and concrete examples. Interested in my art or writing services? Contact me using the form below or email me at geva@gevasalerno.com.